A school trip to Italy opens up countless possibilities to students of both physical geography and human geography. 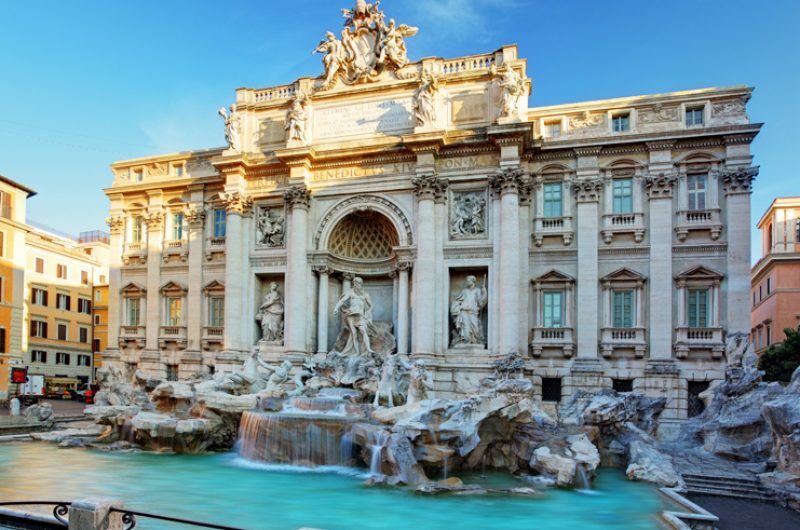 Whether you decide to visit Rome, Naples or Sicily, you will find our fully customisable itineraries link directly to your curriculum. Italy’s unique position right on the spot where the African tectonic plate meets the Eurasian plate means that school trips to Italy allow students to explore the effects of tectonic movement for themselves. However, there is much more to the destination; cover topics as far ranging as Roman city life and coastal management, food resources and urban growth. Italy presents the perfect opportunity for a cross-curricular humanities trip which will bring your work in the classroom to life. At Discover the World Education we offer school trips to Rome, Naples and Sicily, designed by our destination specialists to complement the new geography specifications. 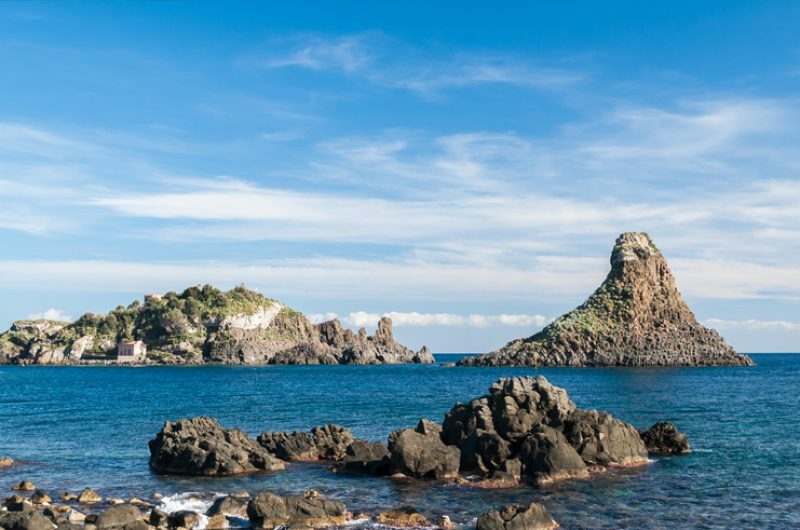 Each location offers a wealth of options with dramatic landscapes and a strong volcanic presence. Choose to explore each region individually or combine highlights on a two or three centre trip. Explore our suggested itineraries for inspiration or contact our specialists directly to design an unforgettable school trip to Italy which will perfectly complement your curriculum and your group’s needs. 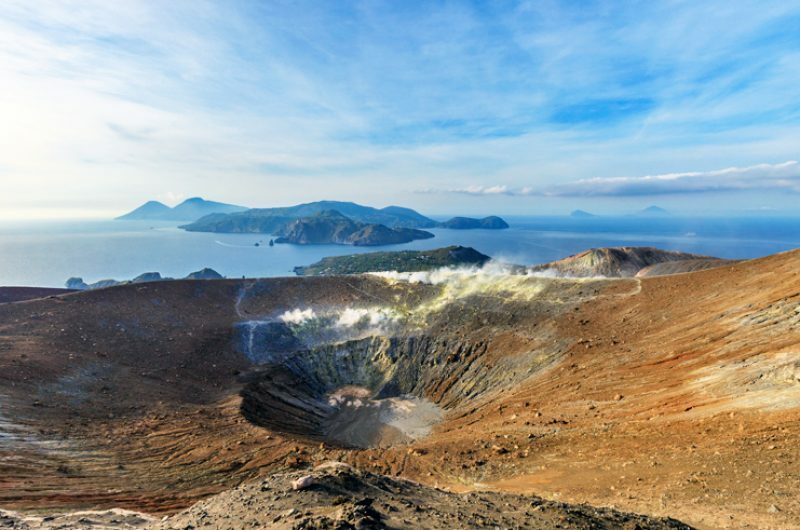 Italy makes the perfect tectonics case study, check out our free classroom video where leading geographer Simon Ross explores Naples and Sicily to discover the impacts volcanoes have on the regions. 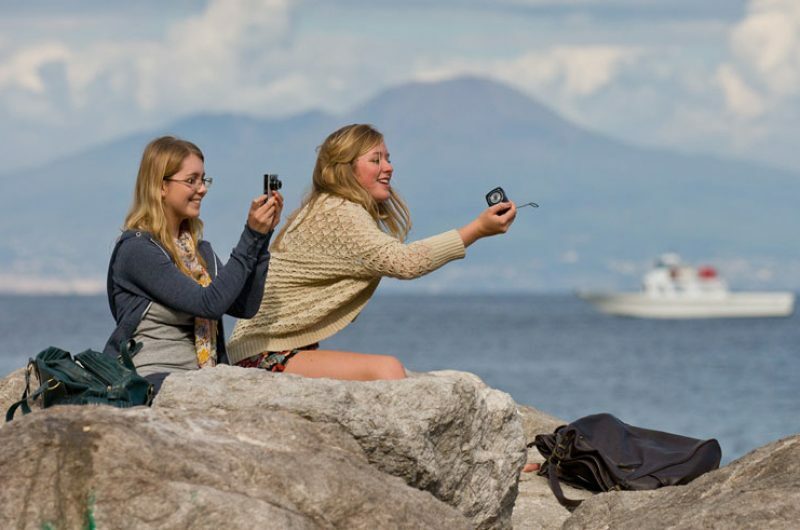 The Bay of Naples is a fantastic area for students to explore. 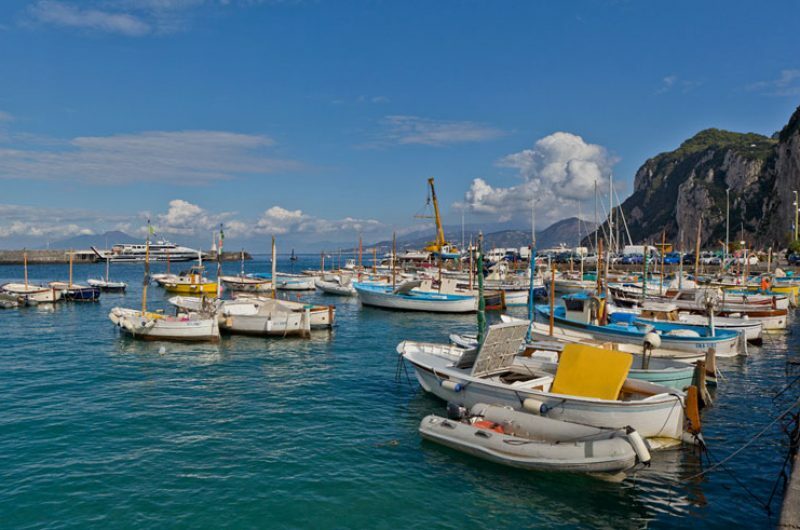 From the volcanic activity of Vesuvius to the stunning coastline of Amalfi, there is plenty to see and do. The Mediterranean’s largest island has been inhabited since 8000BC, at times ruled by Greeks, Romans, Arabs, Normans and the Spanish, giving it a remarkably rich, unique culture. 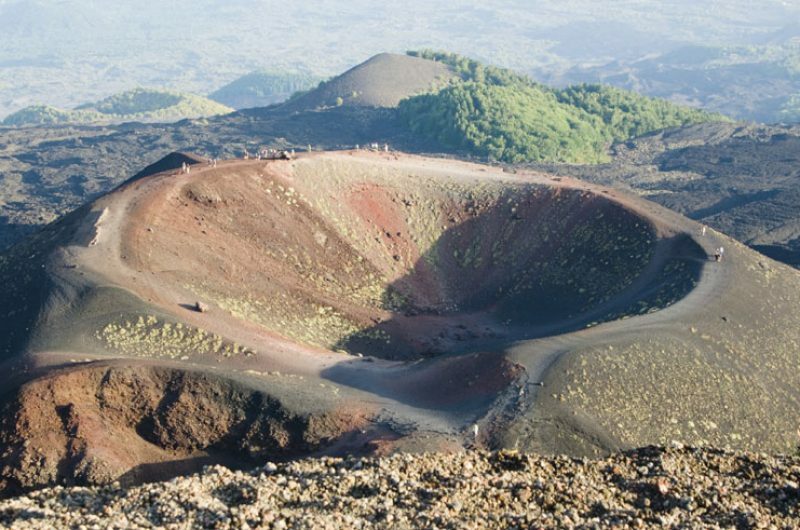 Sicily is home to Europe’s highest, and one of the world’s most active volcanoes, Mount Etna. 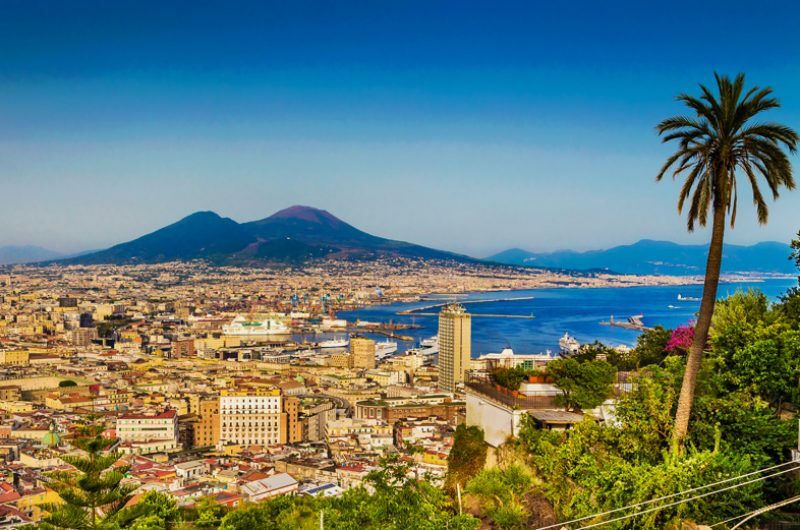 Founded by the Greeks in the 2nd millennium BC, Naples lies at the heart of the Bay of Naples. This geographically diverse location has thrown up both challenges and opportunities for locals for thousands of years. Despite the devastating effects of Mount Vesuvius, the fertile volcanic soil in the area has earned the region the moniker ‘Campania Felix’ or fertile countryside. School trips to Naples offer students the chance to explore archaeological sites which have lain under layers of ash for thousands of years as well as how modern Naples has adpated to life near the volcano. The stunning shore lines of the Amalfi Coast long to be explored and provide a fascinating case study of coastal management with ample opportunity to study coastal processes and landforms. The region has been a favourite tourist destination for generations for good reason; the geography and history combine to make a unique trip. While students of human geography submerge themselves in studies of tourism, and physical geographers study the landscape, there are plenty of non-geography specific activities to engage other students. From pizza making to trips to the beach, there is something for everyone in Naples. 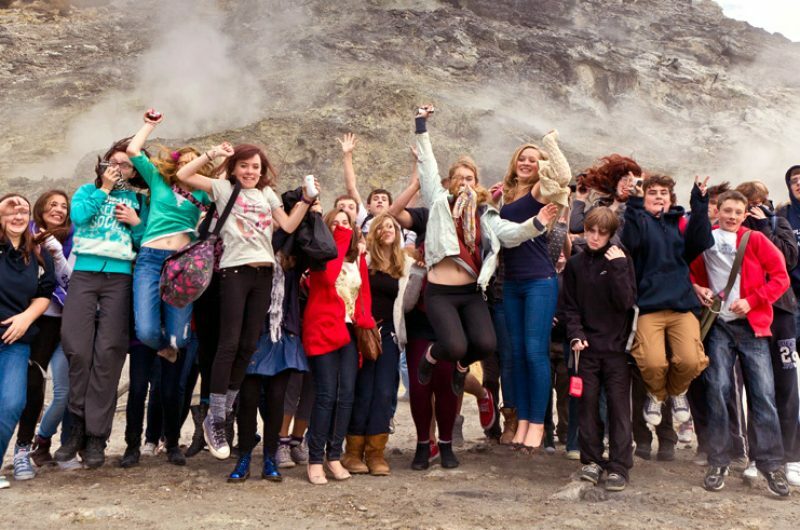 Our dedicated experts can help you explore the potential links to your curriculum or read more about how a school trip to Naples can support your study. 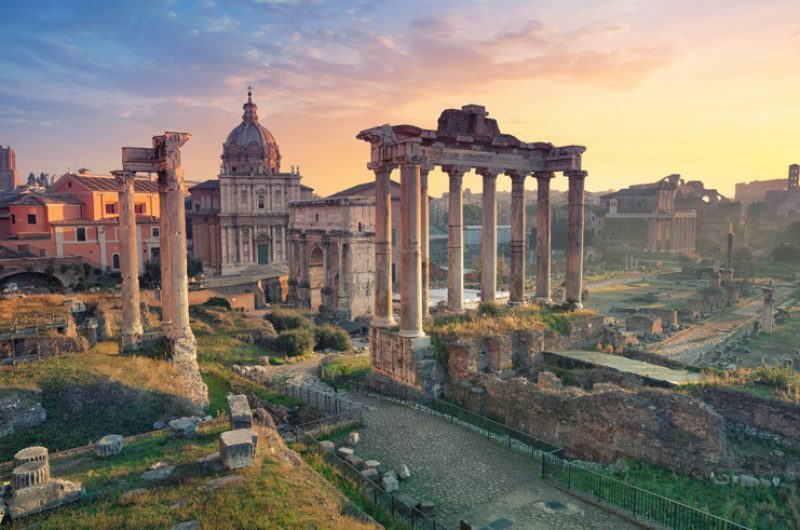 The ancient city of Rome, sometimes referred to as the cradle of civilisation, provides endless learning experiences for all humanities students. Your students will wonder at the immense Colosseum and the Roman Forum which showcases the might of the ancient Roman Empire. 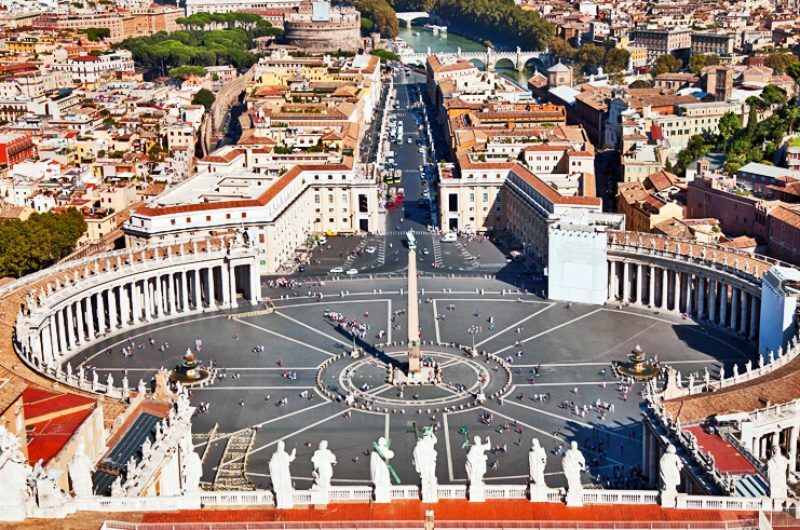 On a tour of the Vatican students will be able to gain a more profound understanding of the history of the Catholic church, but also the ways in which its spiritual leader, the Pope, influence the Catholic world. Rome can be overlooked for the its geographical learning, but trips to Rome are more varied than you may expect. Spend days exploring the beaches and dunes of Sabaudia and learn about the fascinating agricultural traditions of the region. You’ll also witness the splendour of Tivoli and the landscape management of Villa Gregoriana. Find out more about the ways a school trip to Rome could support your curriculum by speaking to one of our Italy Travel Specialists. 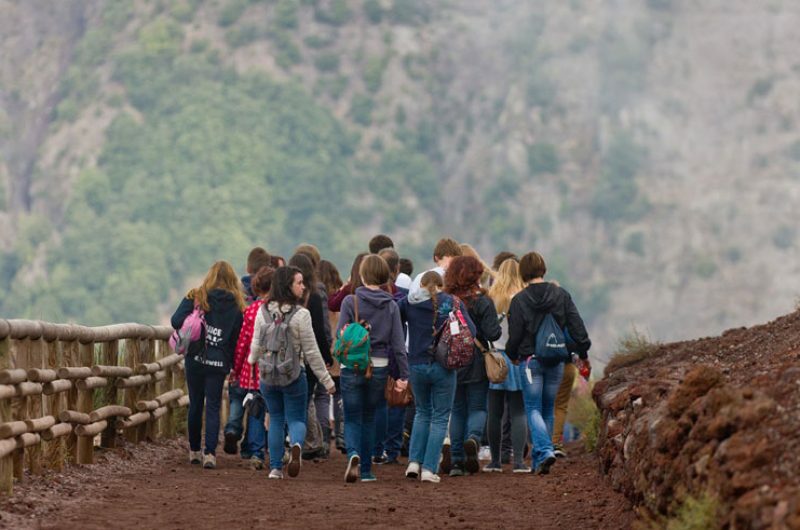 A school trip to Sicily opens up a wealth of curriculum links including water, river and land management, coastal processes, ecosystems, food resources as well as tectonic hazards. With so much to cover there’s sure to be something which links into your geography study. Sicily is relatively isolated from the Italian mainland, resulting in a unique culture, as well as unique challenges from the various systems at play on the island. Thanks in part to the regular volcanic activity the soil is rich, meaning there is remarkable biodiversity, supported by conservation projects. There is also a thriving agricultural industry as there has been for generations, which also makes for a fascinating area of study. 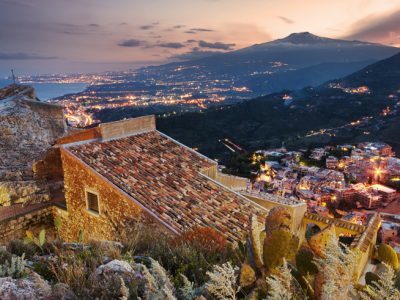 Speak to our dedicated experts about how a school trip to Sicily could support your curriculum, or read about the Sicily geography curriculum links online. Why take a school trip to Italy? 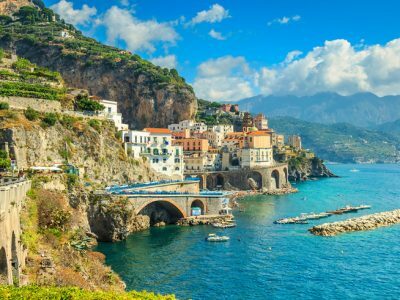 Land of pizza, pasta and gelato; Italy is sure to be an instant hit with your students. But it is not just the food which will keep them enthralled, with a seemingly endless range of landscapes, geographical phenomena and cultural experiences, there is much to learn in this fascinating country. Italy has been home to civilised settlements for over 3,000 years. Wherever you travel across its length, you will be able to learn about how cities have morphed and changed over time. You and your students will discover the geographical processes which have, in so many cases, precipitated this change, as well as the other factors which have played their part. The convenient travel time and the geographically compact nature of Italy means that students are able to experience a great deal in a relatively short time. With our fully customisable itineraries you will be able to pack a great deal of learning into a relatively short trip; in less than a week you could include as many as two of our destinations and a whole host of learning experiences. 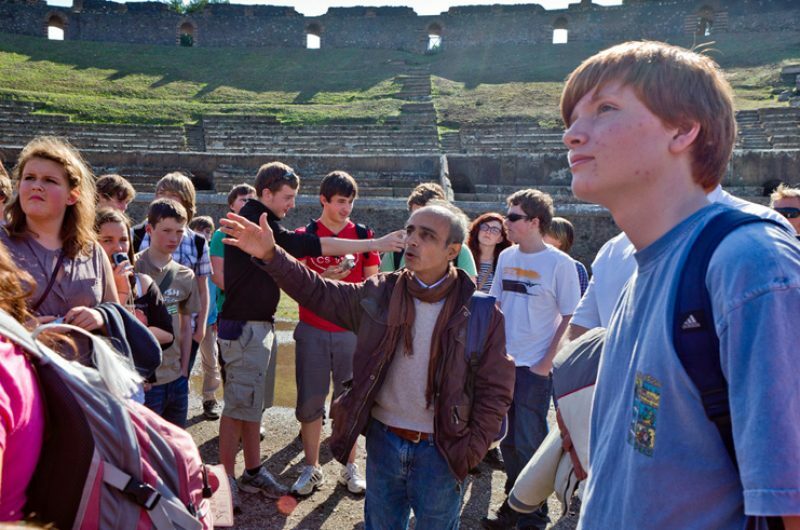 School trips to Italy allow students to experience the interplay between different branches of humanities study for themselves as well as explore the real-world implications of the phenomena at play, bringing their studies to life. On a DTW Italy trip your students are in for the journey of a lifetime all only a short flight away.